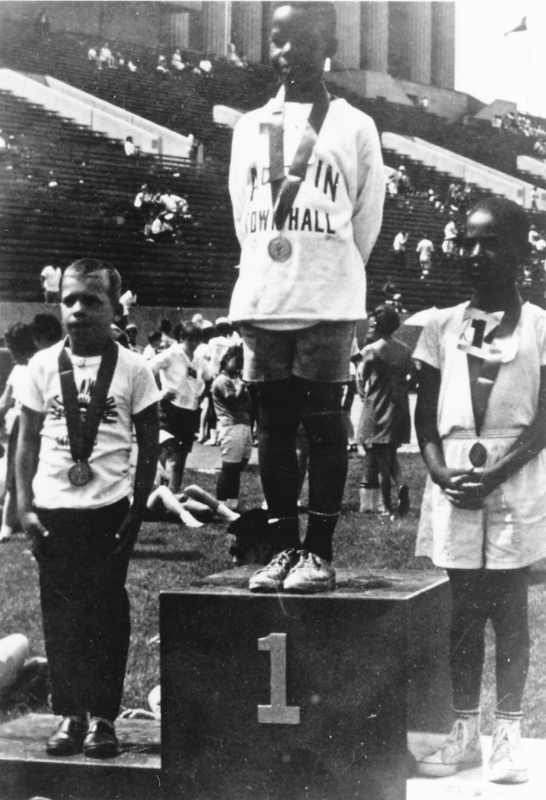 On July 20, 1968, the lives of 1,000 boys and girls from the U.S. and Canada were transformed when for the first time they were able to compete in sports and win awards – just like other kids. It was the very first Special Olympics competition and it took place at Soldier Field in Chicago. There was a parade of athletes. There was competition in track and field and aquatics; a portable pool had been erected for the day. There were medals and ribbons for the winners and lots of pride for the parents. The participants in those first Games were not included in society as they are today. They were not invited to participate in regular sports programs. They sat on the sidelines. They lived sheltered lives so they wouldn’t be exposed to stares and taunts. For them, Special Olympics was a blessing. 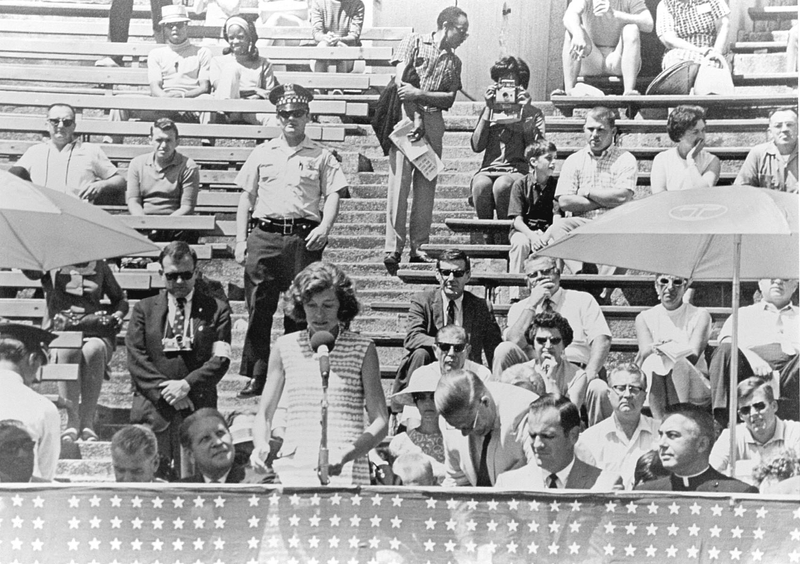 The first Special Olympics event at Soldier Field was organized by Justice Anne McGlone Burke who was then on staff at the Chicago Park District. It was supported by Mayor Richard J. Daley and the city of Chicago and underwritten by Eunice Kennedy Shriver and the Joseph P. Kennedy, Jr. Foundation. In the years leading up to this inaugural event, Dr. William H. Freeberg of Southern Illinois University had been loaned to the Kennedy Foundation to train recreation people from around the country in how to work successfully with people with disabilities in parks and camp programs. It was as if a door had been opened that would never shut again. 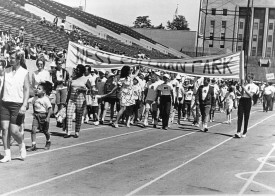 After the first Games, Special Olympics was declared an official organization by Mrs. Shriver and the program took off like wildfire. There are now more than four million athletes in 170 countries. It has not only brought sports opportunities to individuals of all ages with intellectual disabilities, but Special Olympics participation has brought self-confidence, recognition and respect. The movement has spawned changes in attitudes and in laws related to people with disabilities. There are still many thousands of lives waiting to be transformed by Special Olympics. Help us reach out to eligible children and adults in Illinois who could be part of this movement. Help start a program at your school or in your community. We can give you the tools. Become a volunteer. Make a donation. Take the pledge not to use the R-Word (retard). Help us build the next 45 years!